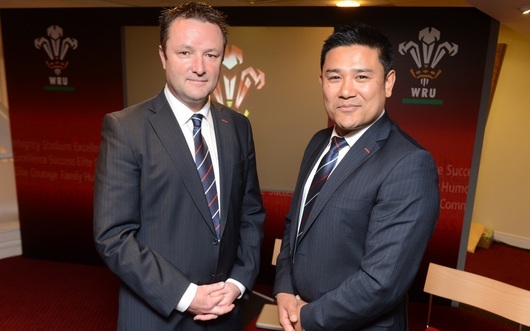 Dr Geoff Davies recently organised the inaugural WRU Sports Medicine Conference at the Presidents Suite in the Millennium Stadium. This conference was an overwhelming success with very positive feedback from all delegates. He is already planning the 2nd conference which will take place in May 2014.